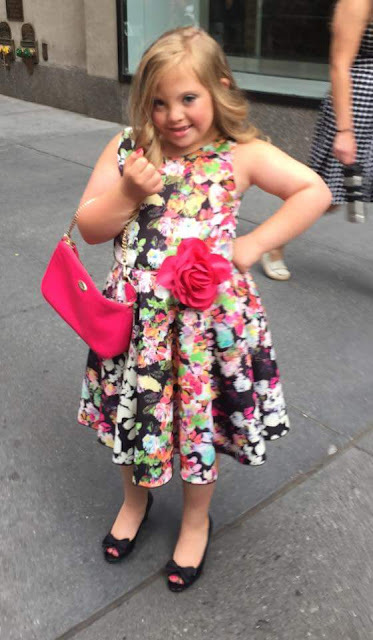 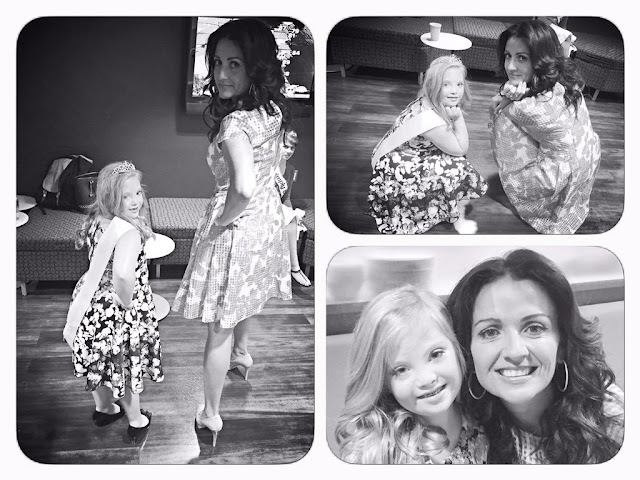 Princess Kayla: The Today Show! 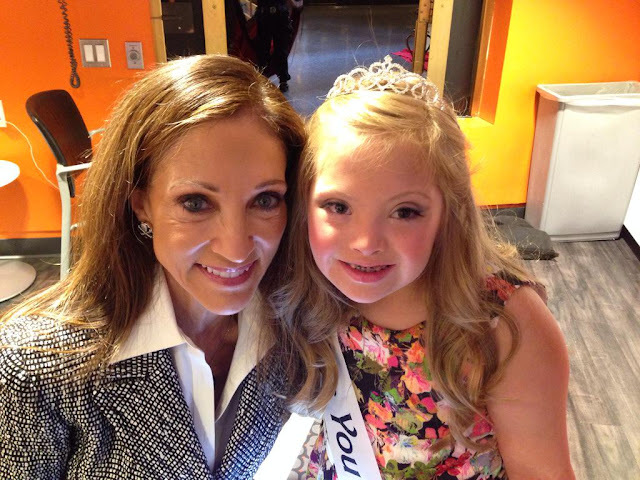 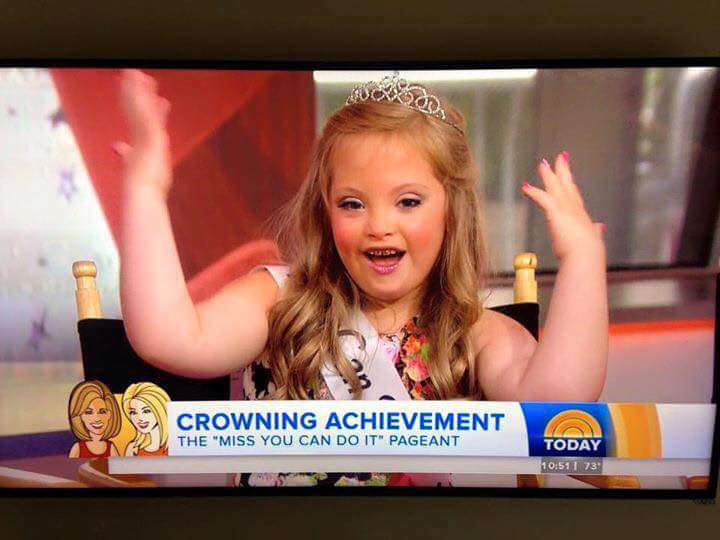 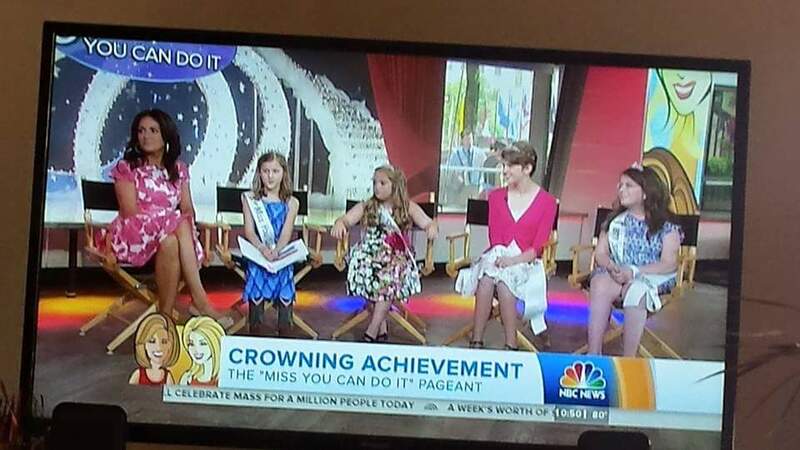 I had the best time ever representing the Miss You Can Do It pageant on thd Today Show with Kathie Lee and Hoda! 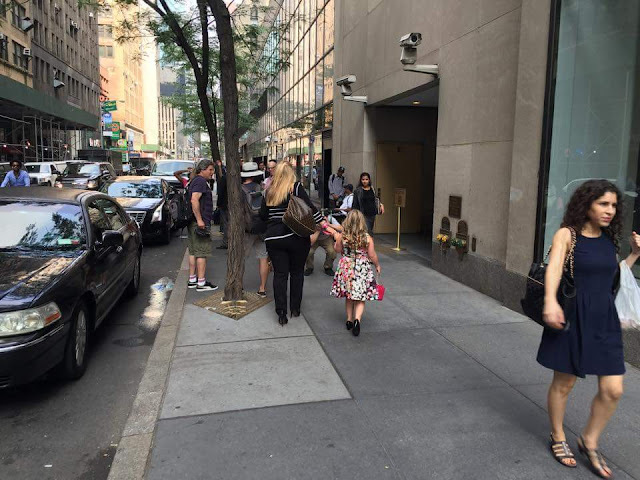 We woke up early Monday morning 7/6 and headed to NYC. 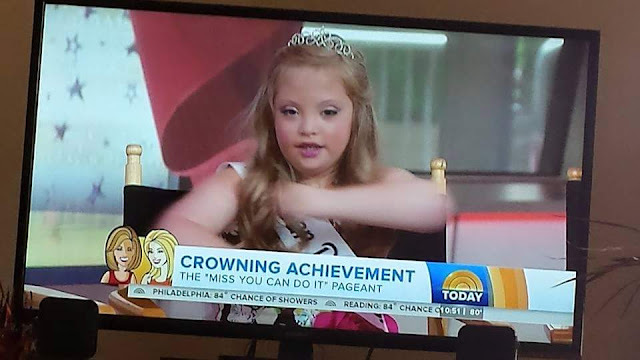 I was so excited! We got to Rockefeller Center, took some pictures outside the studio and headed inside where I got to meet some new friends like Ruby Rose from Orange is the New Black! 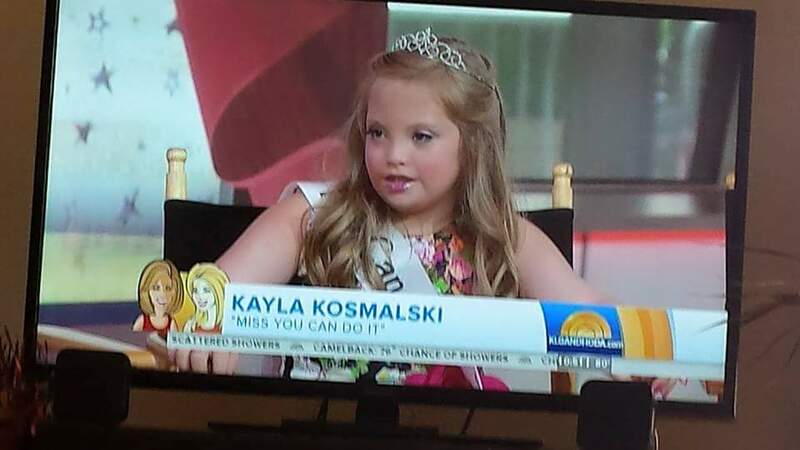 I also got to meet Cassidy Gifford (Kathie Lee's daughter), lots of Today show staff, Jenni Pulos (the MYCDI host - she rocks), and of course Kathie Lee and Hoda. They were all so fabulous! 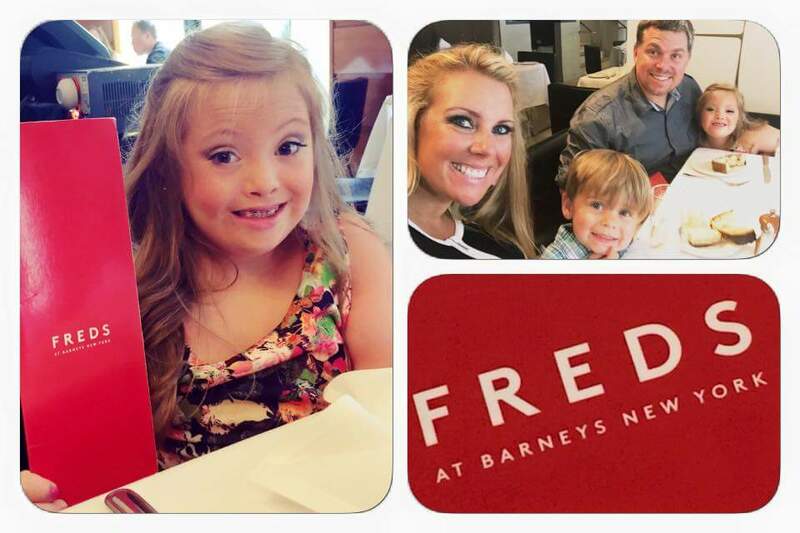 After the show my family and I celebrated with lunch in Fred's at Barney's - a restaurant high above a fancy store in NYC! It was such a great time and I can't wait for the pageant this weekend!